At last, the book that sets the record straight. 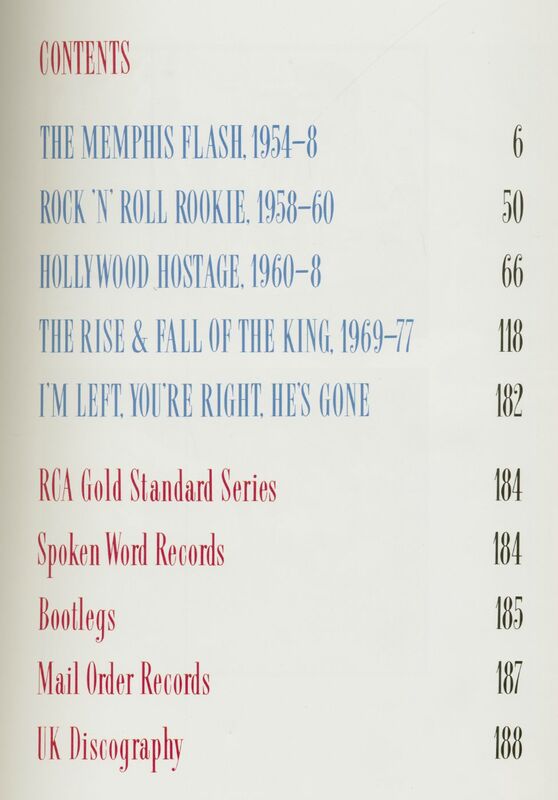 'the most important single pop artist of the 20th century'. 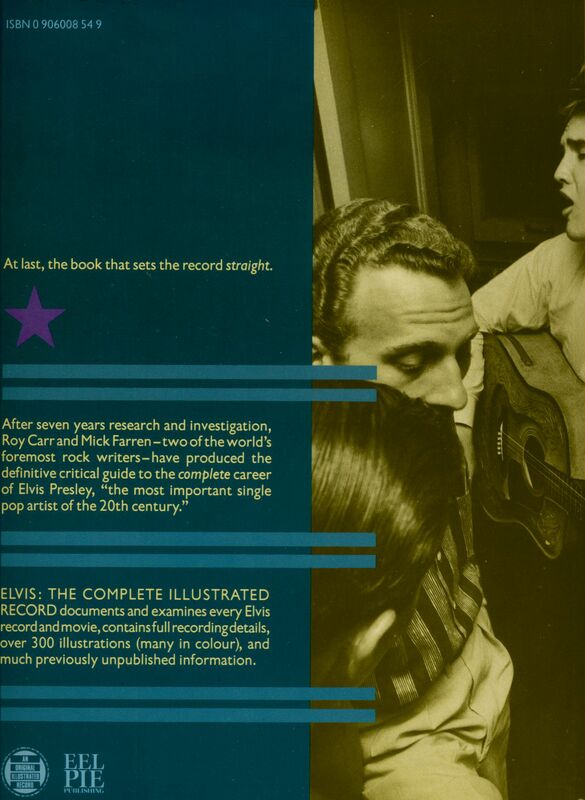 The Complete Illustrated Record documents and examines every Elvis record and movie, contains full recording details, over 300 illustrations (many in colour), and much previously unpublished information. 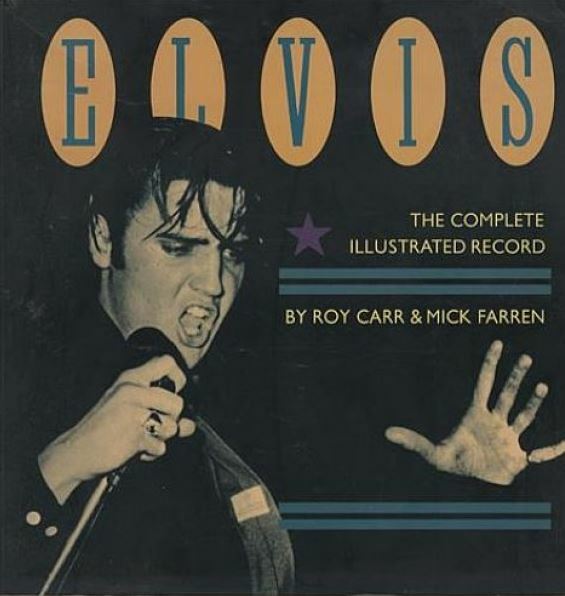 Évaluations de clients pour "The Complete Illustrated Record by Roy Carr & Mick Farren (PB)"